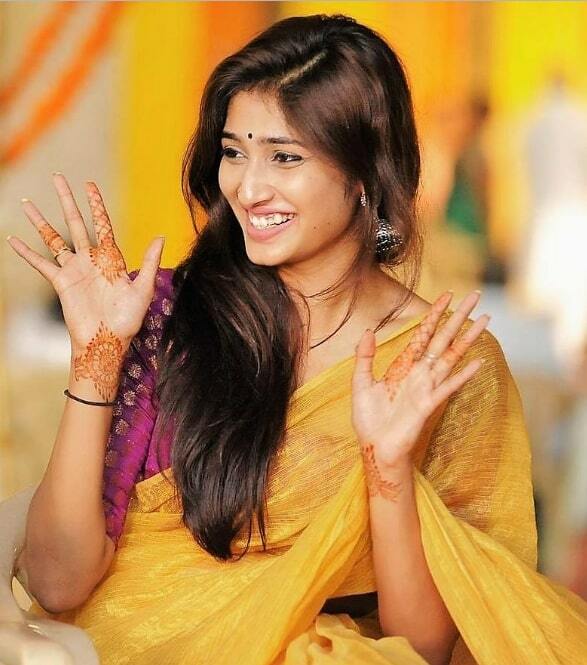 Priya Vadlamani is an Indian actress, who works in the Telugu film industry. She was born in 1998 in Mumbai, Maharashtra. 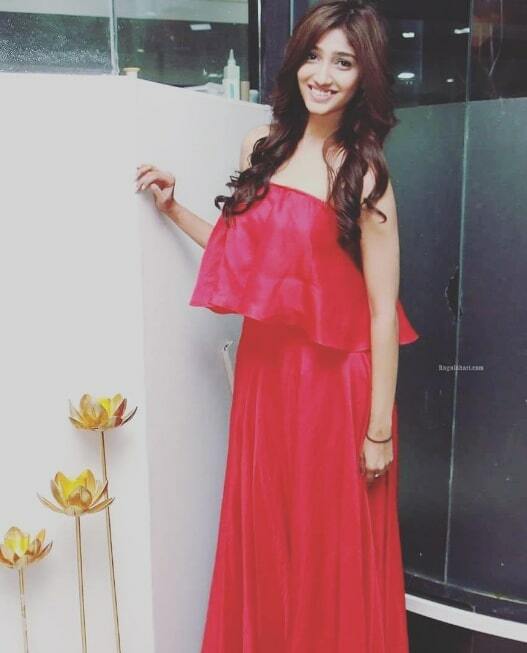 She did her Schooling and College in Mumbai, Maharashtra. 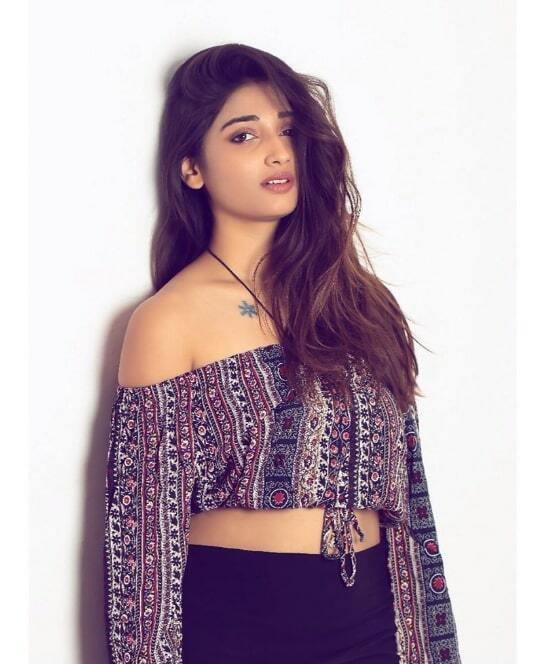 She Started her acting career with Telugu Movie Premaku Raincheck in 2018, Starring Suman, Raghu Karumanchi, Abhilash Vadada, and directed by Akella Peri Srinivas. 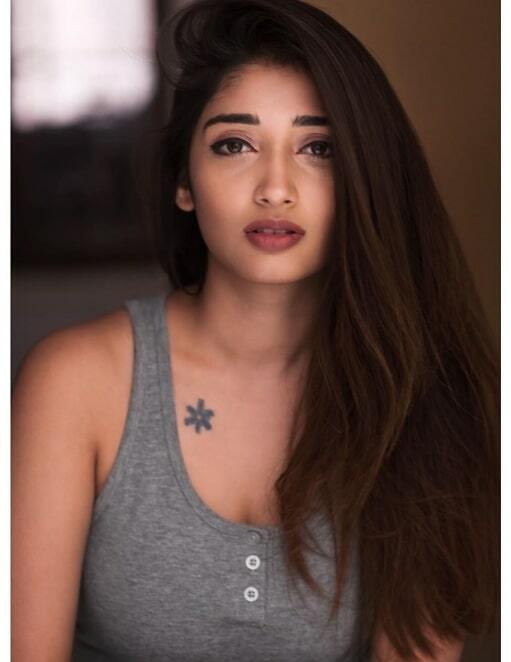 She also acted in well known Telugu movies include Hushaaru (2018), Directed by Sree Harsha Konuganti and Shubhalekha+lu (2018), Directed by Sharath Narwade. 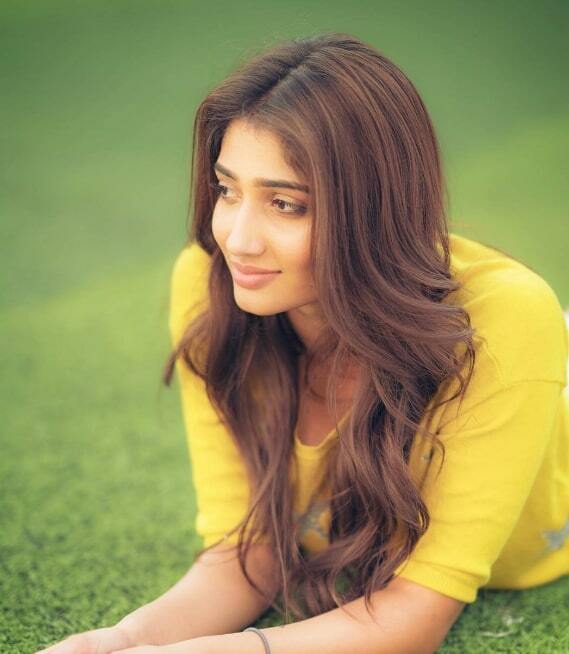 She is Making her Tamil Debut with College Kumar , Directed by Hari Santhosh.